Read about the highly (un)scientific how-to-choose where to travel process that brought us to Romania. Thinking about living in Brasov? If anyplace could make us settle down, maybe it could. There are many day trips available from Brasov, but we only had time for one. We took that day to travel to Sinaia. We spent a long weekend working alongside the Ittu family in Sinca Noua in rural Romania – swinging scythes, learning recipes and more. We felt truly blessed for such an experience in the Sinca Noua church. Sibiu was a bit creepy with Romania eyes watching from the rooftops, but a fun challenge to photograph. It is supposed to be one of the most scenic road trips in the world – driving the Transfagarasan – so we had to do it for ourselves. Wonder what Romanian food is like? We bet it will surprise you. 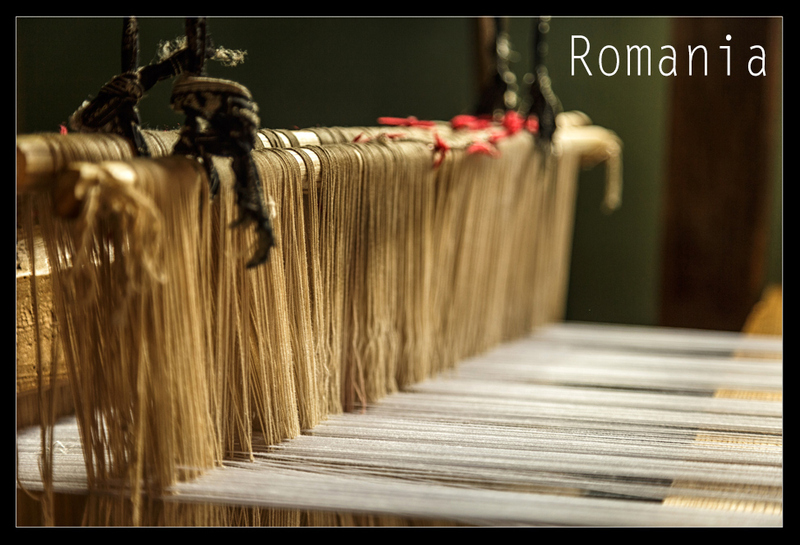 And finally, our tribute to a fabulous country – our fave photos from Romania turned into postcards.